Welcome to a Table of Contents for Snailworks, aka liming.org. Comments may be directed to the webmaster using gary at liming daught org. I like to build things. "www.liming.org", aka Snailworks, is the main domain name for a series of websites, mostly build logs of projects I've done, but which can serve other interests as well. 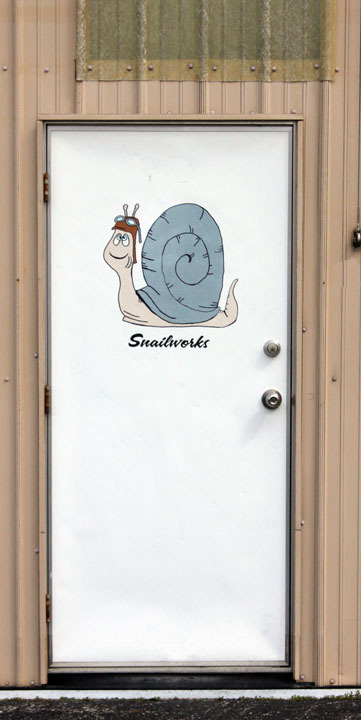 "Snailworks" is a name that has just grown over the years for this enterprise. This is a page listing the build logs so far. 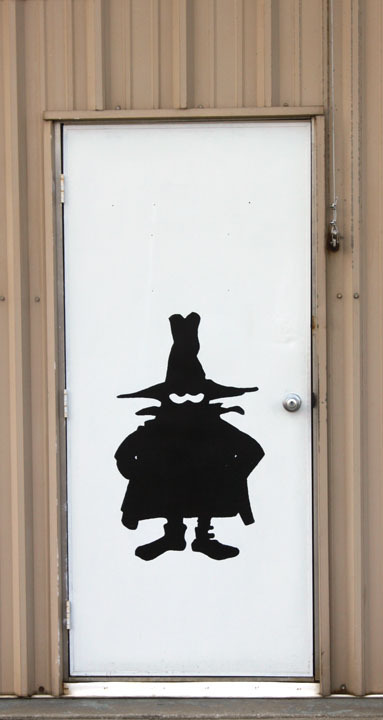 There are no commercials, no obligations sought after, no pop-up ads, just information sharing to like minded people. 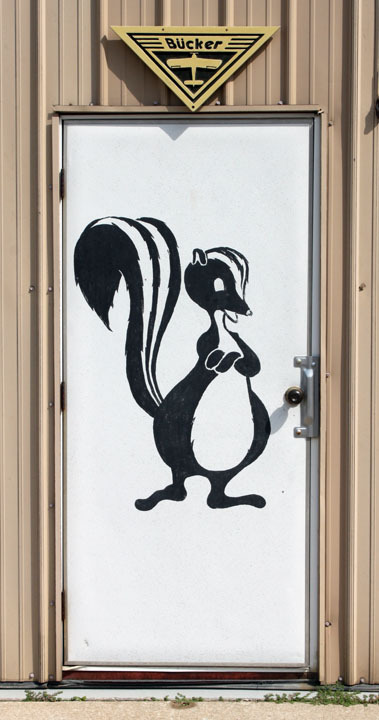 Anyway, not too long after that, considering the pace of my work, the timeframe that some of my projects take, and my hubris to even think I might be on the same row as these guys, I came up with a response for my hangar door, and that was Snailworks, shown in Figure 3.